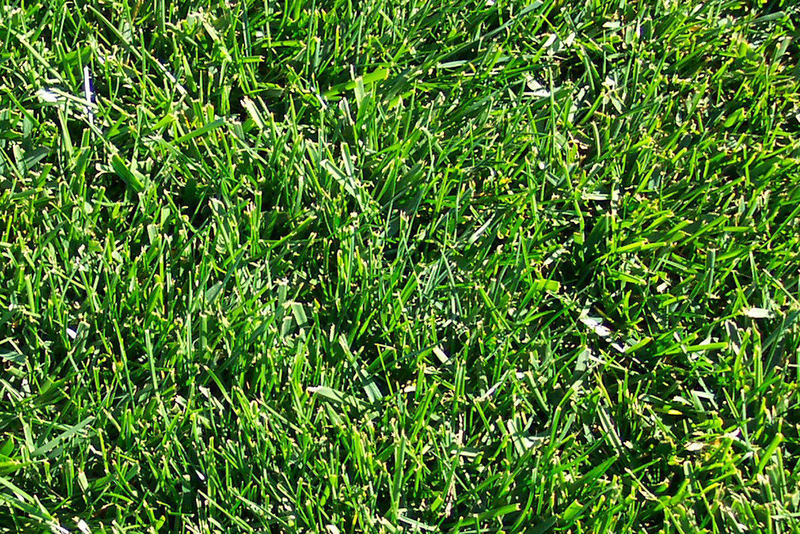 Mediterraneo is a tall fescue variety with medium leaf. Requires significant irrigation during the summer months with no saline waters. Mediterraneo grows well without fertilization on moderate fertility soil but best when additional fertilizer is added. Mediterraneo thrive in the shade and is tolerant of moderately moist soil. It doesnâ€™t tolerate cuts under 3,5 cm.